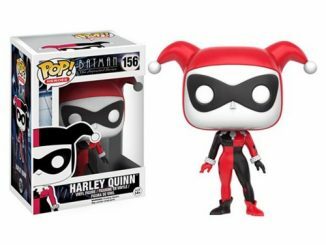 Harley kicks the red and black jester suit to the curb with the New 52 Harley Quinn Pop! 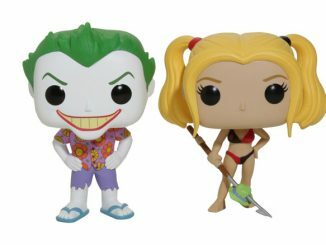 Heroes Vinyl Figure. 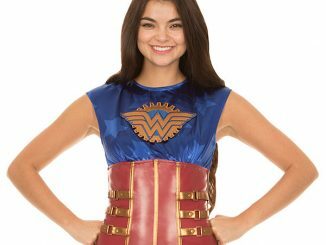 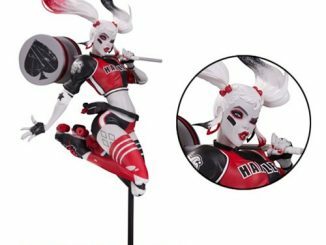 A lot of heroes and villains got new looks with DC Comics’ New 52 reboot, with one of the most extreme wardrobe changes being done to Harley Quinn. 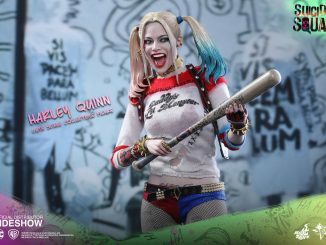 No longer is the Princess of Chaos covered head to toe in a harlequin outfit. 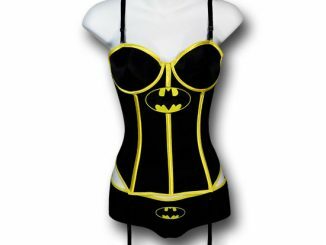 Now the former girlfriend of the Joker is showing some pale skin with a corset top, shorts, and thigh-high stockings. 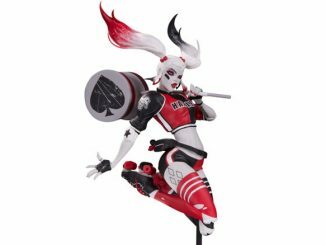 This 3 3/4-inch tall vinyl figure actually shows the second incarnation of New 52 Harley, when she ditched her red and black color scheme for a red and blue combo. 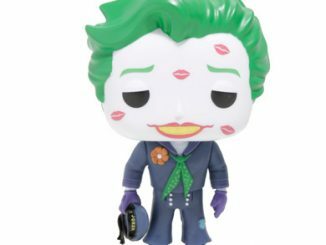 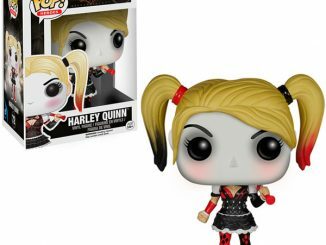 The New 52 Harley Quinn Pop! 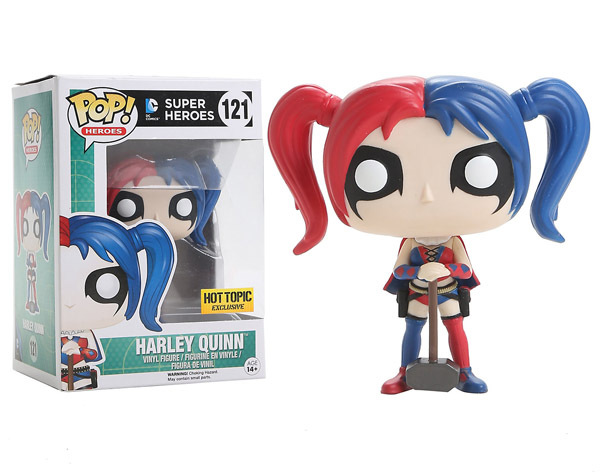 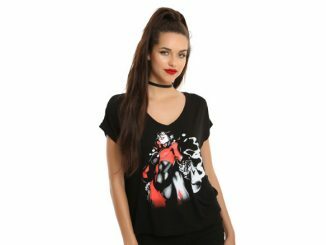 Heroes Vinyl Figure is available for $12.50 at Hot Topic.